Located in the seaside settlement of Dobrota, only 5 km far from Kotor and only 20m away from sea lies this simple holiday house. Located in the seaside settlement of Dobrota, only 5 km far from Kotor and only 20m away from sea lies this simple holiday house. It has nice covered terrace with fireplace to enjoy moments of get together and preparation of favorite grilled meal. Narrow path and concrete stairs lead to the public concrete beach and small pebbly beach suitable for children that lie in front of the house. 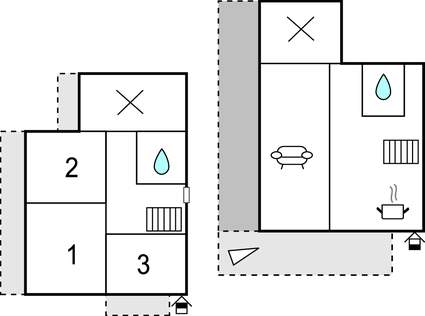 This is ideal accommodation for a seaside holiday far away from city crowds. This villa is made from brick or stone. The agent has rated it as a three star property so it is a well-kept villa, equipped with standard furniture. It is also good value for money. 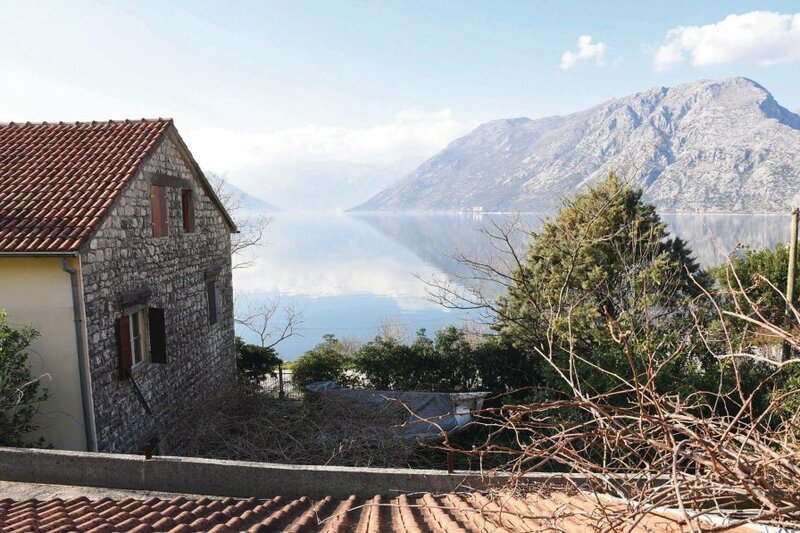 This villa has sea view; it is also only 5km from Kotor. It is set in a very convenient location, just 250 metres away from a stone and pebble beach. There's also a restaurant only 400 metres away.